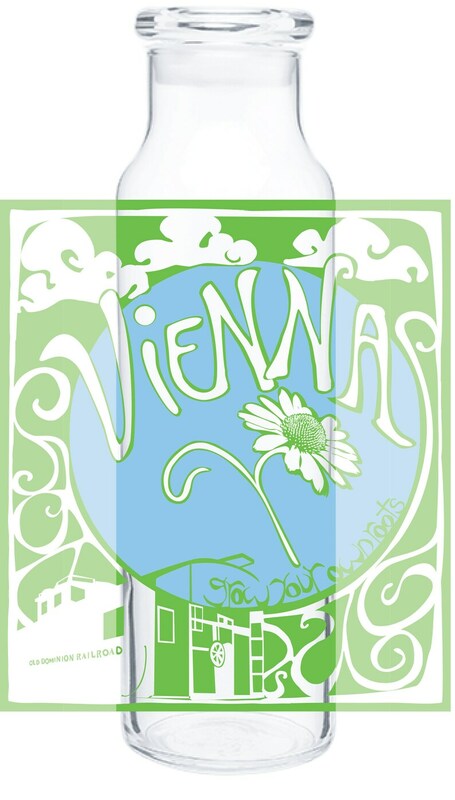 Grow Your Own Roots Vienna design (by Kate Barton) on a 22 oz single wall glass beverage vessel. Use this for your water or lemonade or even as a flower vase. Vacuum sealed glass lid. Features the Old Dominion Railroad caboose as an icon. Go green and enjoy your beverage even more knowing you are being earth conscious! Glass is naturally BPA, lead and phthalate-free and can be recycled at the end of its long life, making it a great alternative to disposable plastic bottles. Glass water bottles are a sensible choice. Made in the USA. Also, let me know if you have a color preference, otherwise, will ship a random color!